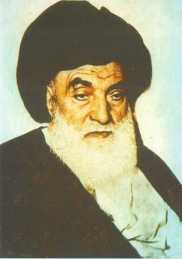 Ayatullah Ali Qadhi Tabatabai was born in Tabriz, Iran in the year 1869. He moved to Najaf at the age of 28 and was the teacher of several ulema such as Ayatullah Khui, Ayatullah Behjat, Ayatullah Zanjani, Ayatullah Marashi, Ayatullah Milani, Allamah Tabatabai and Ayatullah Dastaghaib. It is narrated by Ustad Fatimi Niya, a student of Ayatullah Khui, that when Ayatullah Qadhi was in Najaf, Ayatullah Khui went to him and asked for instructions in some matters. It is said that he wanted instructions in spiritual exercises. Ayatullah Qadhi gave him some instructions. Ustad Fatimi Niya continues that one night Ayatullah Khui went to Ayatullah Qadhi who showed him a vision of his future. Ayatullah Khui saw in front of him a man resembling him who slowly began to age. He saw the man give classes in Masjid-e-Hindi in the holy city of Najaf. Ayatullah Khui saw the old man resembling him issue fatawa and saw that his risala amaliya was published. After some time, he heard the a from the loudspeakers of Masjid-e-Kufa someone announce the news of his own death. 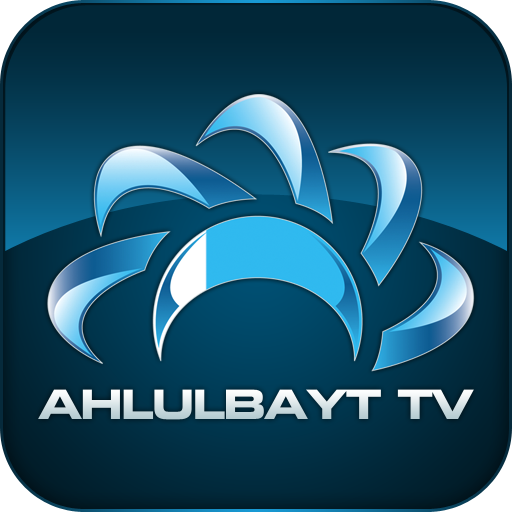 Allamah Tabatabai, the author of Tafsir al-Mizan, narrates that his brother Allamah Ilahi sent a question to Ayatullah Qadhi through on of his students. He asked about the carpet of Prophet Sulaiman (peace be upon him) on which the Prophet and his entire court sat and travelled from the east to the west. Allamah Ilahi asked whether the carpet was a physical object that was manufactured or a miracle of Allah without physical dimensions. Ayatullah Qadhi did not only know of the existence and location of this creature from thousands of years ago, he also spoke the language and was able to have a conversation with him. Ayatullah Sayyid Hussain Burujerdi was born in Burujerd in the Lorestan province of Iran in 1875. He revived the Qom hauza, which had waned after the death of its founder Ayatullah Haeri in 1937. Ayatullah Burujerdi was amongst the first maraje to send representatives to countries outside the Shia-dominated Middle Eastern countries. He sent representatives to as far as Germany, Pakistan, Lebanon and Saudi Arabia. He also established relations with Shaykh Mahmud Shaltut, the grand sheikh of al-Azhar. The two were founders of the House For Brining Muslim Sects Nearer, which is based in Cairo. Shaltut was also responsible for issuing the famous fatwa that recognized the Shia faith as part of Islam. It is said that after finishing the class Agha, having realized what he had done, called the student forward and in front of the whole class kissed his hand and said, “forgive the mistake of Burujerdi! I do not understand how the reins of my soul slipped from my hands and why I asked you to be quiet in front of everyone.” From the very next day, Ayatullah Burujerdi began fasting and proceeded to do so for the next year, for something that was neither inappropriate nor uncalled for. Indeed he had a lofty status. Allamah Nawahandi, who used to lead the congregational prayers in the Holy Shrine in Mashad, narrates that when Ayatullah Burujerdi went to visit the holy city, Ayatullah Nawahandi asked him to lead the prayers and prayed behind him out of respect. 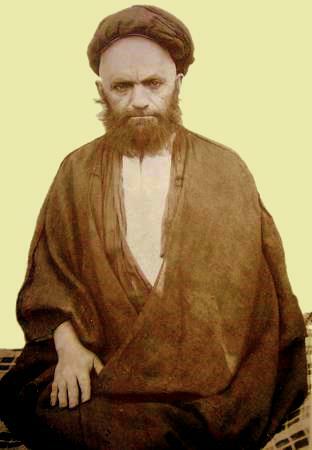 Allamah Nawahandi later visited the holy city of Najaf in the same year. He says that when he went there, Ayatullah Isfahani – who used to lead congregational prayers at the Holy Shrine – asked him to lead the prayers and prayed behind him. Allamah Nawahandi narrates that he was surprised that a man of Ayatullah Isfahani’s status, someone who had received letters from the Imam of our time, was giving him so much respect.